The demand for high-tech mobile apps is increasing day-by-day in the competitive business market. The ultimate goal is to provide the best possible experience to every potential user. This is the reason, you spend countless time to ensure the functionality of your app. Mobile app development testing gives you a way to improve the overall functionality of your app for a better user experience. Any flaw will be identified quickly and that could be a huge detriment in your business success. 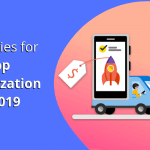 A good test plan ensures the right way to develop a unique and bug-free mobile app. 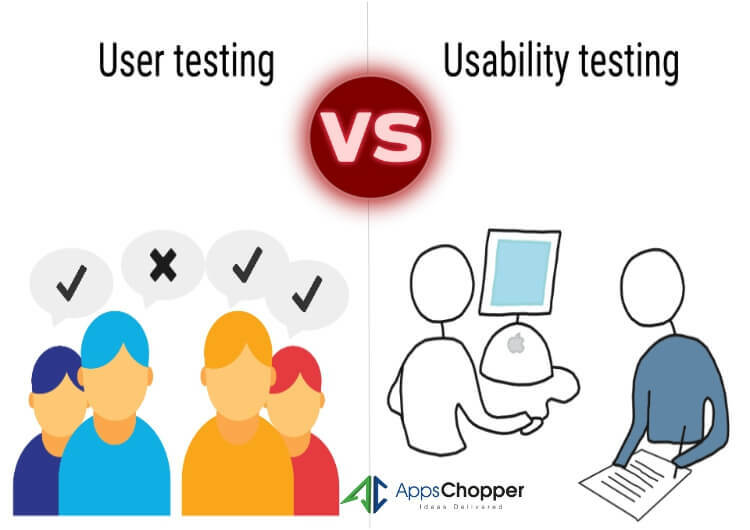 If we are talking about mobile app testing then two familiar terms usability testing and user testing come in our mind. 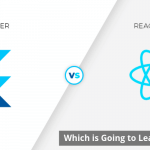 Both testing methods are used to test different scenarios of mobile apps development. However, both test cases are slightly different from each other. 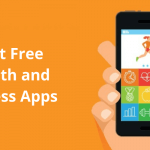 Before dreaming about huge revenues for business through apps comma it is important to understand the distinction between these two quality assurance approaches. Testing is done on the basis of different parameters that include factors like desirability, credibility, and satisfaction. We all enjoy the great convenience and user experience of mobile apps. 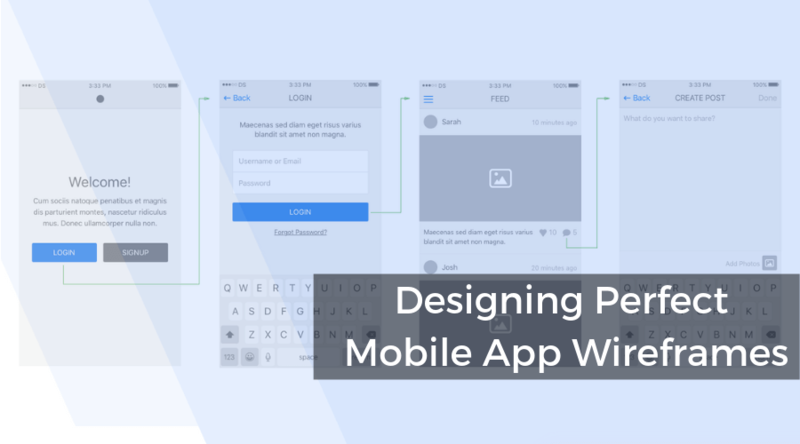 Before launching an app, every mobile app development team is testing such products usability to determine how well the app is functioning on a programming basis. While user experience is on the basis of quality measures performed after getting serious feedback from the various users. A usability test is done by mobile app development companies to check how a normal user will interact with their application before they launch it. 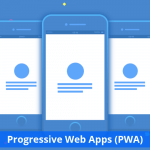 This enables app developers what exactly they have to add or change to their application to make it more stunning app. 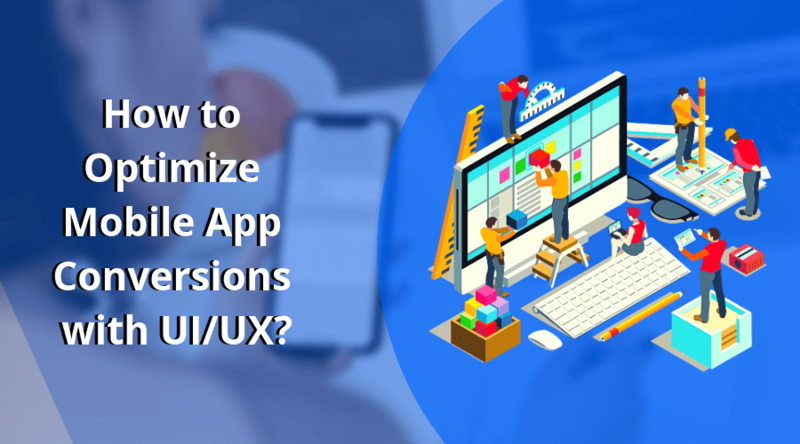 App developers should perform usability testing for mobile apps because it may result in a product that encourages users. Most common usability evaluation methods for apps are remote and lab testing method. The core idea behind this testing is to allow customers to accomplish their various tasks and get served for their needs. This type of testing is done to identify the usefulness and visibility of the product by navigation scheme, design essentials, technical features, etc. This helps to translate product idea into a clear shape. User testing is also called user experience testing. User testing aims quality norms like process consistency, user interaction, product compatibility, etc. It also gives you more chances to find out the bugs, as a result, it is to release a bug-free version of mobile apps. User testing also improves app performance such as time taken to finish a task and opening and closing time of an app. 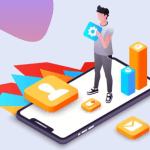 It is all about evaluating a particular mobile app development process on absolute quality measures to find that how resourceful and capable the app as the product. Any flaws or limitations can be effectively reduced. The user testing main focus is to offer the right persona to your app for optimum user interaction with a right direction. 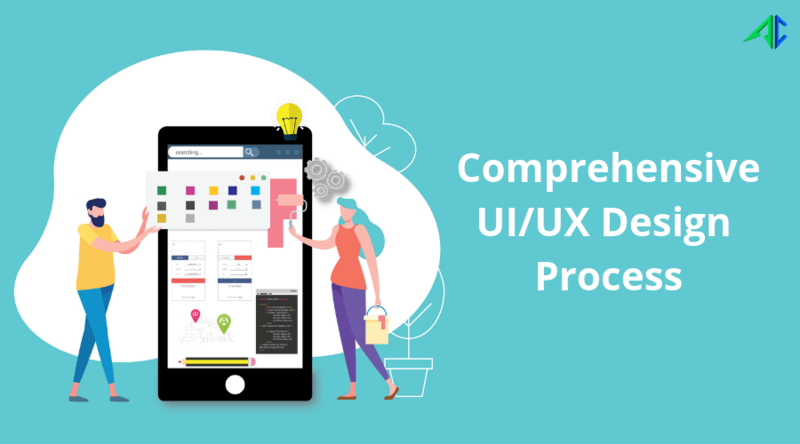 To finish a successful mobile app development project means to bring you with feature-rich and high-performance app, having great user experience design and without any flaws and bugs. 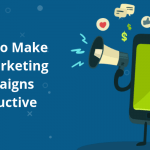 Above-mentioned blog will give you an idea to select appropriate testing method to test your mobile app to make better customer experience and engagement.